Yellow flower and my picture in crops fields. today photography my crops sorse and my photo. 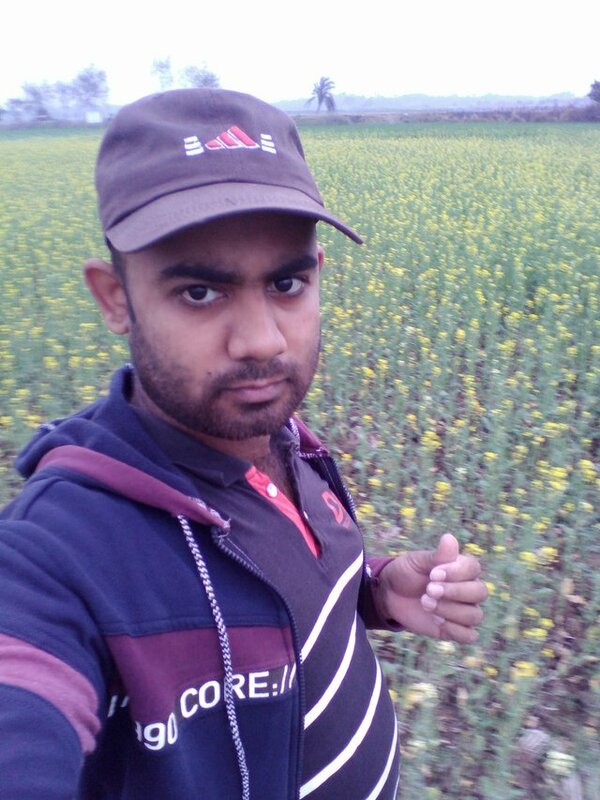 My crops flower is yellow. It is a nice yellow flower.